We R Memory Keepers EMOJI PUNCH BOARD 661810* at Simon Says STAMP! 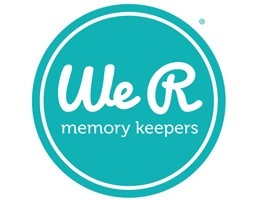 Success, We R Memory Keepers EMOJI PUNCH BOARD 661810* has been shared! Punch perfect emojis every time. Choose and create your own custom emojis with 5 different punches. Easily create up to 20 emojis. Comes with 30 pieces of pre-cut paper.